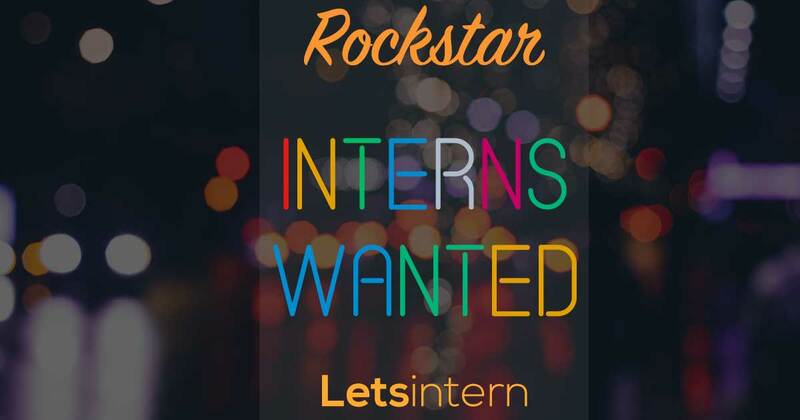 Are you looking for paid internships in India? Find the best suited internship in India by top companies for IT, MBA, engineering, marketing, finance & other streams. Want to know how ready you for your next interview? Assess your interview skills now.